An outstanding value. It is a lovely red wine light, fruity and elegant. It has an aromatic profile full of blackberries and with hints of coffee. 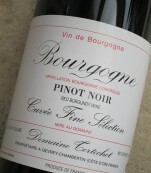 It has a rich smooth palate with red fruit flavors and masterly integrated oak. 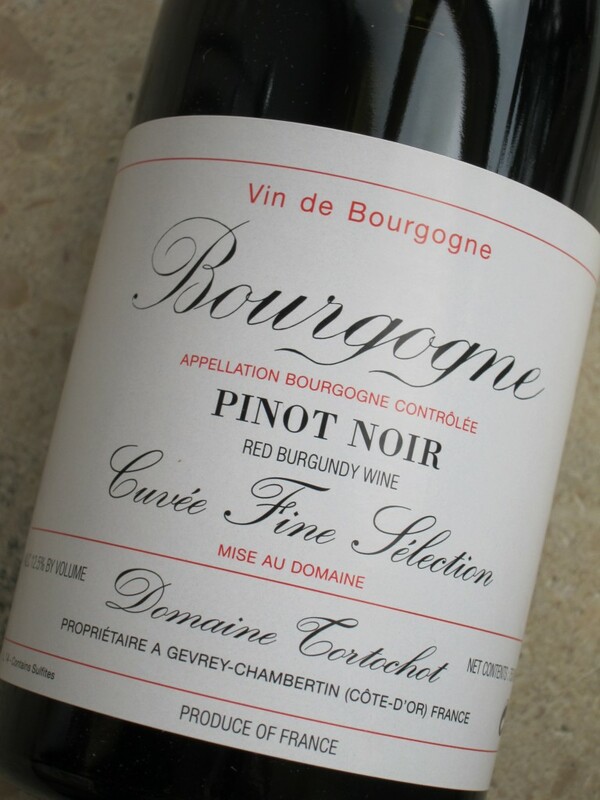 It is a well-balanced red burgundy wine with moderate and elegant tannins. The optimum serving temperature is 16°C. It goes very well with tasty steaks.